Japanese culture is infused with eastern mysticism and cultural surprises. They are a health conscious, prosperous, and peaceful people who live long healthy lives. 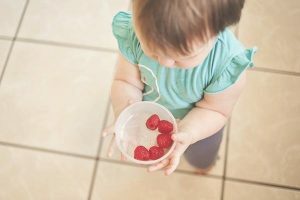 Although regular exercise, excellent healthcare facilities, and great socializing within the communities is a step towards achieving better health, their diet also plays a large role in their health. 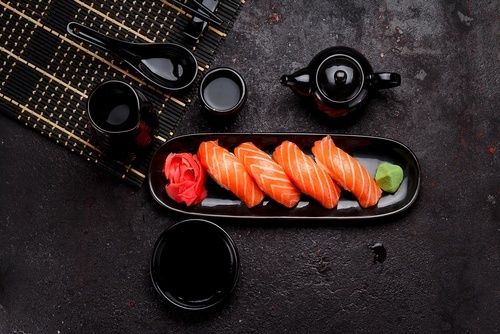 Today we will be looking at the hidden health-infusing secrets of Japanese cuisines. No matter which Japanese restaurant you go to you will find that tofu is a staple on their menu. This soy-based protein-rich food is also an excellent source of other nutrients. While you may get your fill of iron and calcium from protein what you don’t get is cholesterol and calories. Maybe that is why the Japanese are so slim. (Not considering the Sumo-Wrestlers of course). 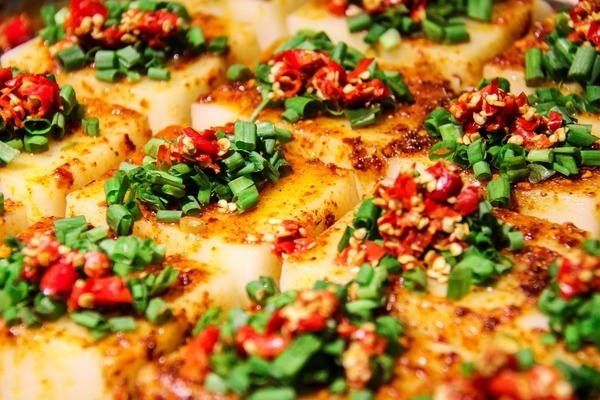 If you are looking for a filling weight loss meal, you should consider adding a lot of tofu to your diet. Not only does it help in weight loss, it also prevents heart disease, improves complexion, and adds a shine to your hair. No Japanese meal is complete without tea. Japanese people are fond of their tea and have it mostly before, during, and after their meals. It wouldn’t be amiss for you to have several cups of tea while you are in Japan. Especially green tea which is considered to be among the best of the lot. 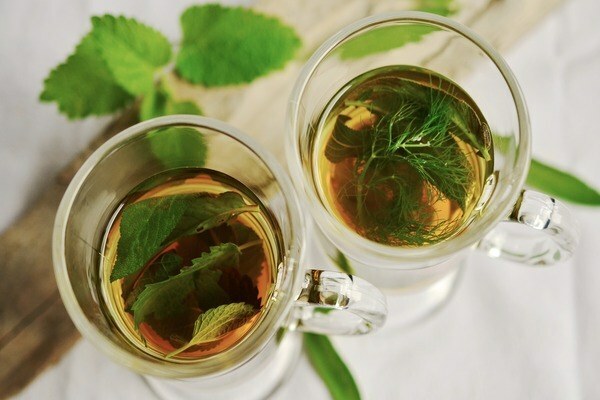 Green teas are the least process among the herbal teas and carry a lot of nutrients to the body. Teas (especially green tea) helps boost metabolism, improve brain function, and reduce the risk of cancers. Apart from sushi the Japanese cuisine also has a lot of other seafood as part of their daily meals. An island nation Japan is surrounded by the sea and hence has a large variety of seafood available for its meals. Fish, especially salmon, tuna, mackerel provide a high amount of Omega-3 fatty acids to the body. The Omega-3 fatty acids help digestion, improve your mood, and even provide you with a ton of energy for every work day. For those unfamiliar with Miso, it is a brown paste that Japanese people love to have with their soups and meals. Apart from adding an extra tinge of flavor to their meals miso also is a good antioxidant. It helps the Japanese people clear the system of impurities and helps them grow older in a more healthier state. 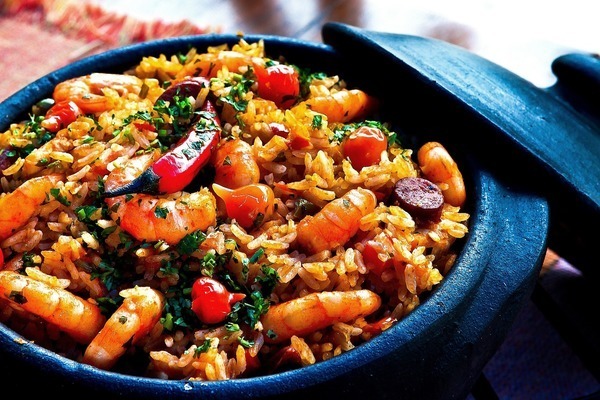 One of the most ever-present ingredients in all Japanese cuisine is rice. The Japanese grow over 300 different varieties of rice and they have no shortage of it. In fact, it is one of the main crops that they have been cultivating for over 3000 years. 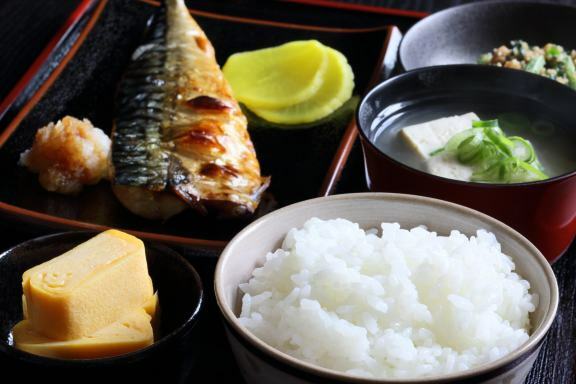 There are different variations in which rice is cooked and served in Japan, but whichever form it is in, it’s sure to give the Japanese folks a healthy long life. Residents of Japan have access to some of the best, cleanest water in the world. In fact, many people believe that the water in Japanese cuisines is one of the main reasons for their longevity. The soft water in Japan is ideal for cooking and for storing the nutrients in the food when being cooked. If you want to incorporate the secrets of Japanese cuisine in your life, these ingredients are a must. They might have some secret cooking methods hidden from the world, but for now, adding these ingredients to your diet plan will do wonders for your health.